My name i zachary i have played soccer most of my life. In my teen's i played division 2 and 3 for NSW then stopped playing for a year and started playing in brisbane for a little bit before i stopped again. Now that i am able would love to get back into it. Just arrived in Melbourne. Play as a center-back or target striker. Have played at the collegiate level in North America. Have won provincial titles as well as one national title. Extremely competitive looking to play at a decent level. Grew up in the Toronto FC farm program. Looking to get involved in an 11 or 5 aside team. Have 4 years experience playing for an 11 aside team socially but at a decent standard. Free weekends and most weekday evenings. I am a prolific dribbler and finisher in the box, I am an all rounder but my favourite position would be center forward. NPL Player seeking sponsorship. 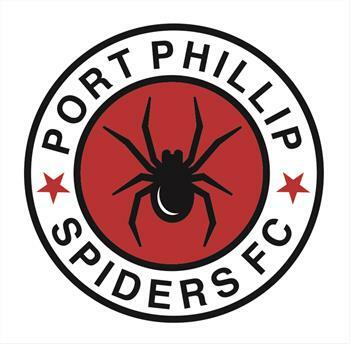 Hi all, I am seeking a club in the NPL or state league that would be willing to sponsor my stay in Australia. I am a former youth national player wish tons of pro experience. I am urgently seeking a club or organisation willing to sponsor me to play/ coach.. If you know of any clubs please get in contact ASAP. Thanks! 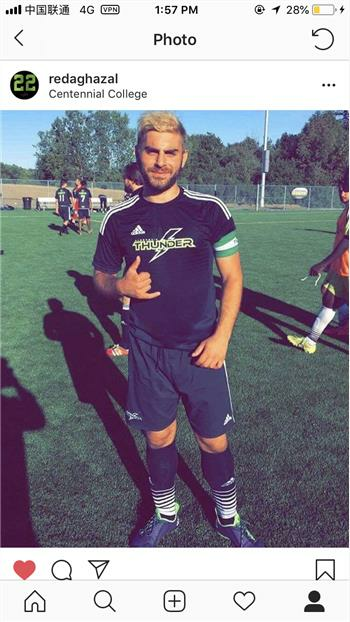 From England and love soccer, I played for years before coming to Australia and looking to get back into it. I am a defensive player, 6 foot 2. My preferred positions are centre 8defensive mid, centre back and played as a goalkeeper for local clubs. Available any day. I will be moving around Bondi Junction. On a working holiday visa looking for a soccer team. Played a lot when I was younger however been out of the game for sometime. I’m looking for a mediocre standard. School U12, U15, U17 & U19, University and Sri Lanka FA League club (Blue Diamond). Looking for club to join in Melbourne.